In the fashion world, it’s now hard to ignore the world of influencer marketing. Even if you haven’t already tried this marketing strategy for your own brand, no doubt you’ve seen it take hold of the industry. Influencer marketing does great things for the brands that are invested in creating a successful, influence-based campaign. But influencer marketing doesn’t come without its fair share of misconceptions and miscommunication. This can, unfortunately, result in damaged relationships and sometimes very few positive outcomes from a potentially expensive campaign. As a fashion business owner or manager, your ultimate goal for any marketing campaign is to drive sales. And although that is a valid goal, most influencers won’t sign on to work with a brand if talk revolves around the percentages of sales they need to drive. The power of influencers lies in their ability to start a conversation about a brand. Influencers drive exposure and potential sales. Influencers with a solid social media engagement rate and track record of successful brand campaigns are powerful tools in a business owner’s toolkit. Just make sure you know where their power is located. Create your contract with that information in mind and don’t expect to see great sales success right off the bat. In your initial communication with an influencer, you’ve most likely discussed the goals of the campaign. This should include both your marketing goals and the influencer goals as well. Because miscommunication can happen so easily between brand and influencer, make sure the campaign requirements are laid out clearly from the beginning in contractual form. Goals can include the number of posts the influencer will be creating for you, on which channels those posts will go live, and when they should be posted. The contract should also mention if there will be a link added to shop or visit your website and which hashtags should be used. Many influencers will come back with their own form of negotiations during this process. Once negotiations have been finalized the goals and specific components of the campaign should be written into the contract to avoid any misunderstandings during the campaign. As with any contract, the payment and method of payment are important to describe in detail. With influencer campaigns, in-kind and trade-based campaigns are almost as common as paying for a post. However, just because no money may actually be exchanged doesn’t mean you don’t need to document it. Save yourself a potential headache and keep your reputation intact by being specific. 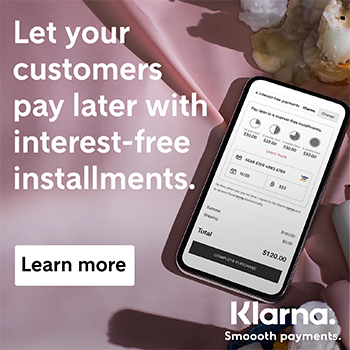 Include the form of payment and how the payment will be delivered in your official contract for any influencer campaign. If you’re familiar with the creative process, you already know that brand standards are a unique thing to enforce in an influencer campaign. Brands often want the influencer to create content based upon their own unique perspective. But if you’re looking for content to repurpose for your own marketing efforts, or have a strict brand standard to uphold, lay out some clear guidelines for the influencer in the contract. For example, if you’re working on a holiday-based campaign, make sure you clearly define a theme or tone for the images and the captions. Additionally, stipulating that no other competing brand should be tagged or seen in the photo is a good way to make sure an influencer is creating content that specifically benefits your fashion brand. Brands often assume once an influencer posts about their products or services that content is theirs to use freely. This is never the case. Ownership of the content created will always belong to the influencer unless otherwise stated in the signed contract. If you want to own the rights to the content an influencer creates, clearly lay that out in the contract. Expect either an additional fee or another round of negotiations to happen. The assumption of content ownership is one of the biggest mistakes a brand can make when working with influencers. If your goal is to repurpose the content for other marketing efforts, you should either offer to purchase the creative assets from the influencer or offer to credit the influencer for the photo or video. As with any legally binding document, it’s important to make sure the language and format are correct. If you don’t have access to a pre-made influencer contract, create one yourself. Then have your legal team or lawyer review it before starting down the road of influencer marketing. You’ll have peace of mind knowing that your contract is sound and your strategy is set up for success. Always remember that influencers are professionals and should act and be treated as such. Although the future of influencer of marketing is murky, many people are making a living based on their social following and negotiation skills. A contract goes far to protect your reputation as well as the influencer’s credibility. This sets you up for campaign success and a potentially valuable long-term relationship with an influencer and their followers. Emily Campbell is an SEO and marketing strategist from 9-5 and a fashion blogger from 5-9. 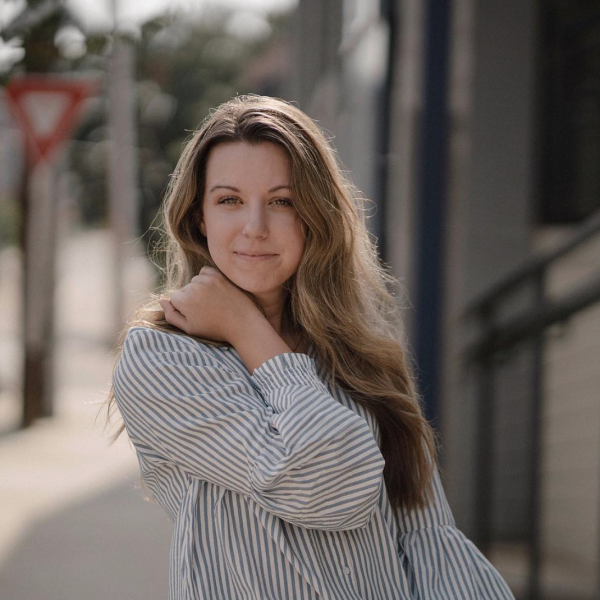 While her passion is her blog, she loves helping brands understand and create valuable SEO strategies to help them reach their full potential. Follow her at Some Pretty Thing.